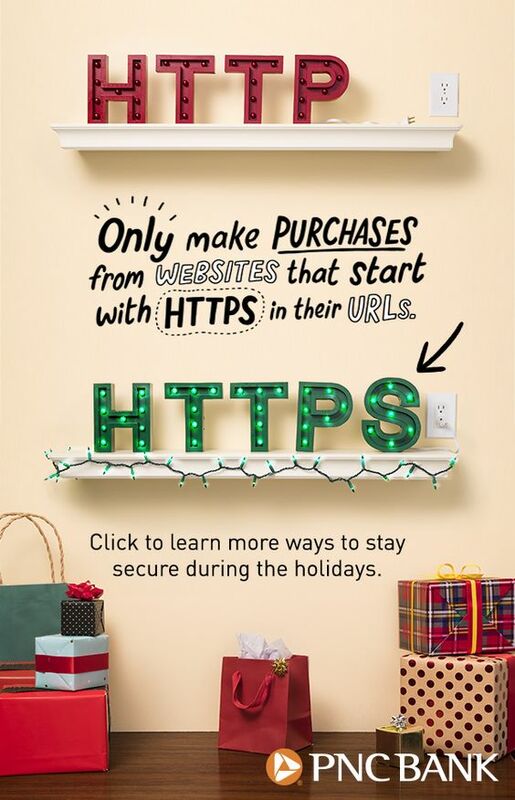 * Make sure to use always https protocol when shopping online. You also could look into using digital wallets that allow you to make more secure and quick purchases online, such as Visa Checkout, Android Pay™, Samsung Pay™, or Apple Pay™. Join to 3,368 subscribers who already enjoys amazing products!